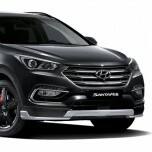 Tuning parts, exterior, interior, body kits, accessories, lighting system for Hyundai Santa Fe The Prime 2016~. 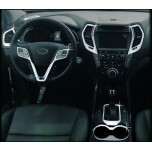 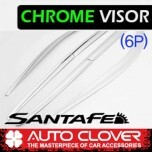 ITEM: Interior Chrome Molding Kit (C673) for 2012-2015 Hyundai Santa Fe / ix45 MANUFACTURER&nb.. 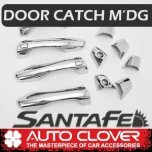 ITEM: Door Catch Chrome Molding (B900) for 2012-2015 Hyundai Santa Fe DM / 2015-2018 Santa Fe T.. 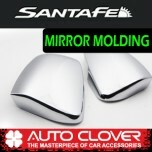 ITEM: Side Mirror Chrome Molding (C474) LED Type for 2014-2014 Hyundai Santa Fe DM / ix45 .. 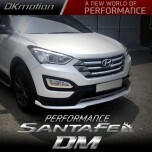 ITEM: Chrome Molded Door Visor Set (D631) for 2015-2016 Hyundai Santa Fe The Prime / ix45 MANUFACTU.. 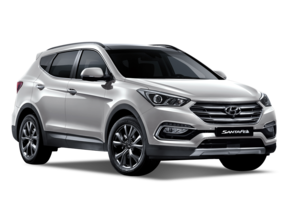 ITEM: Fog Lamp Chrome Molding (D818) for 2015-2016 Hyundai Santa Fe The Prime MANUFACTURE.. 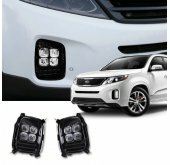 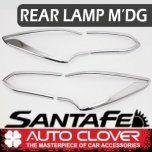 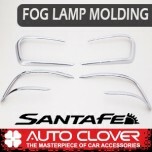 ITEM: Head Lamp Chrome Molding Set D829 for 2015-2016 Hyundai Santa Fe The Prime MANUFACT.. 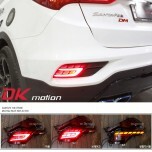 ITEM: Rear Lamp Chrome Molding Set D830 for 2015-2016 Hyundai Santa Fe The Prime MANUFACTURER&.. 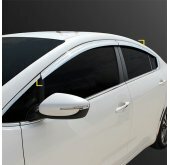 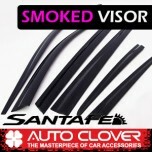 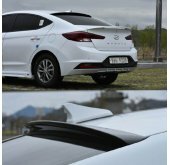 ITEM: Smoked Door Visor Set (D063) for 2015-2016 Hyundai Santa Fe The Prime / ix45 MANUFACTURE.. 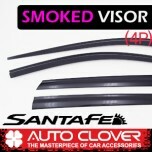 ITEM: Smoked Door Visor Set (D064) for 2015-2016 Hyundai Santa Fe The Prime / ix45 MANUFACTURE.. 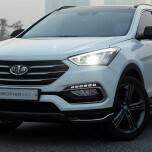 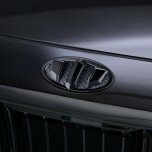 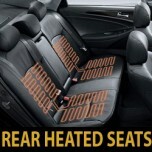 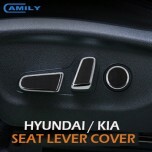 ITEM: Luxury 2-nd Generation BEH-H66 Emblem Set for 2015-2016 Hyundai Santa Fe The Prime MANUF.. 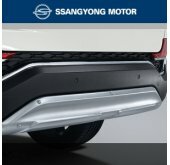 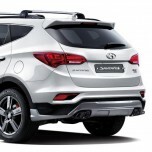 ITEM: Front Lip Aeroparts set for 2015-2016 Hyundai Santa Fe The Prime / ix45 MANUFACTURER : D.. 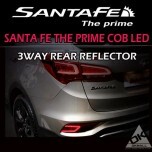 ITEM: Rear Reflector Bumper Reflector COB LED 3Way Complete Assembly for 2015-2016 Hyundai Santa Fe .. 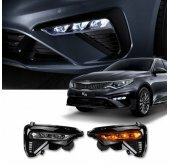 ITEM: Rear Bumper Reflector 3Way Panel Lighting LED Moving Type Complete Assembly for 2015-2016 Hyun..